Ford said it will add production of a second model at its plant in Craiova, Romania, alongside the EcoSport small SUV. Ford will recruit 1,500 additional workers and spend 200 million euros to update the plant, the company said in a statement. 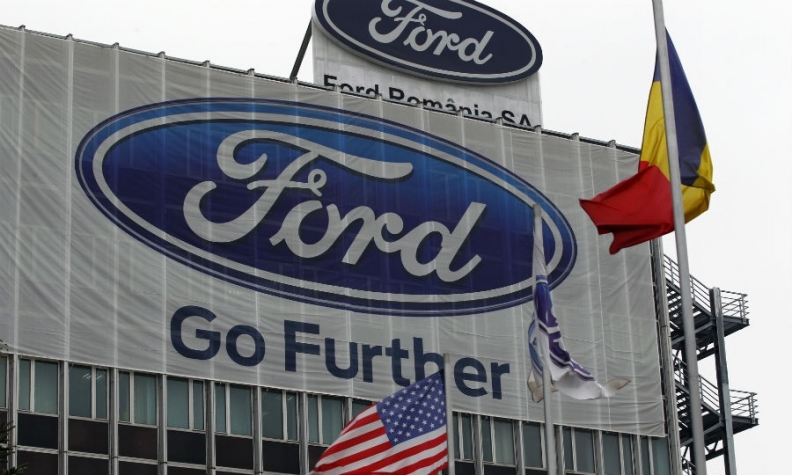 Ford did not say which model it will add at Craiova. One possibility is a full-electric SUV. Ford has said it will build an electric SUV in Mexico starting in 2020 with a 300-mile (483-km) range. The company could also decide to build the SUV in Europe for local markets. The new investment in Craiova increases the pressure on the Romanian government to deliver infrastructure and logistics improvements. These are needed to maintain the plant’s competitiveness, Ford said. “Any delay would significantly constrain Ford’s and its suppliers’ efforts to move increased volumes of vehicles and components,” the company said. Ford has taken steps recently to boost capacity use at the Craiova factory. It shifted production of the EcoSport small SUV to the plant from India last year when it also stopped building the slow-selling B-Max subcompact minivan in the Craiova factory. Ford also produces 1.0-liter gasoline engines at an engine plant at Craiova. Combined, the two plants currently employ 4,400 people. “This new investment continues the transformation of our Craiova facility. The addition of this second vehicle is a testament to the operational flexibility of our plant,” Ford of Europe CEO Steven Armstrong said in the statement. No date was given for the start of production of the new model, but local media reports quoted 2019 as a possible date.